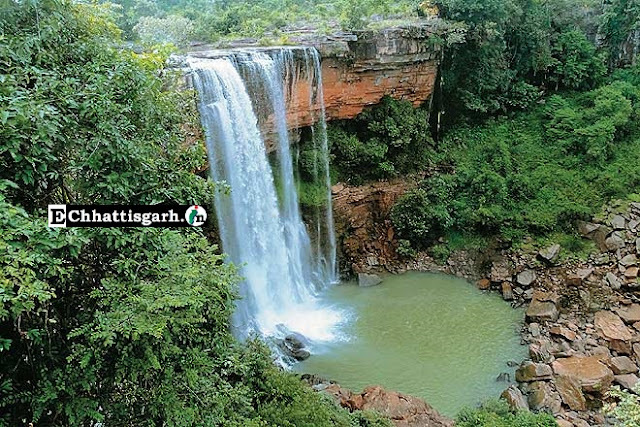 The Beautiful Tamra Ghoomar Falls is another natural wonder and a scenic spot near Chitrakoot. The natural beauty of the area featuring lush forested lands, deep valleys and magnificent hills add to the beauty of this place and attracts tourists towards it. 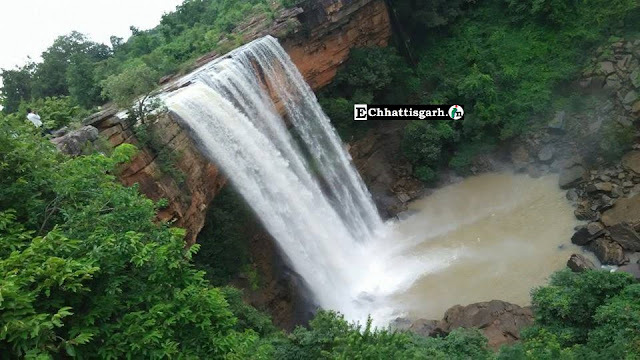 Tamra Ghoomar Falls is located at around 45 km from Jagdalpur. 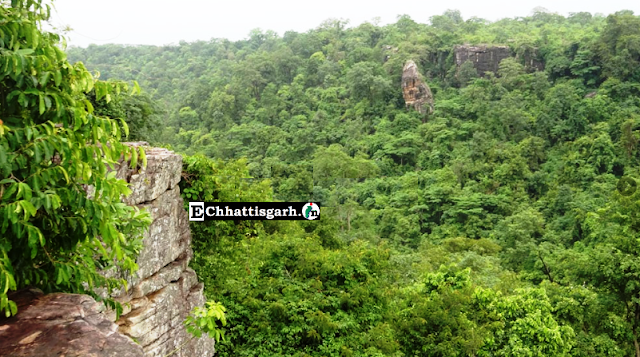 It is very close to the Chitrakoot waterfall. This is a recently discovered waterfall with a height of more than 100 feet and is generally formed in the rainy season. There are green fields on either side of this waterfall.Just like Chitrakoot and Tirathgarh Waterfalls, the stunningly beautiful Tamra Ghoomar Falls is another natural wonder and a scenic spot near Chitrakoot.